Celebrate Christmas with the best buffet in Kona! 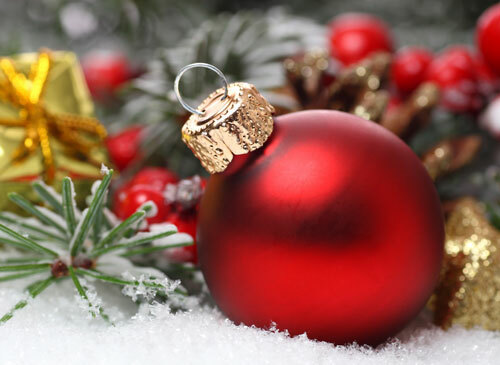 Join us on Monday, December 25th for Humpy’s Christmas Day Buffet from 10am-6pm. Our bountiful Christmas Buffet features an extensive and varied selection of hot and cold courses, appetizers, salads, and desserts. See you there! Come on Down to Humpy’s Mother’s Day Brunch Buffet! Come join us for Humpy’s Mother’s Day Brunch Buffet! 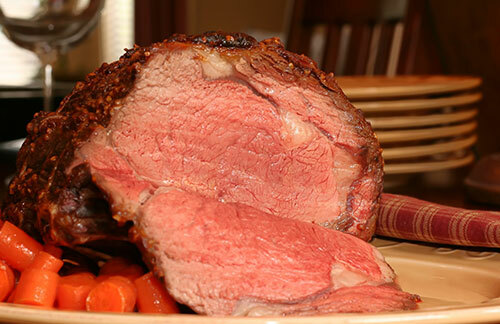 Mom will love our Crab Legs, Slow Roasted Herb-Crusted Prime Rib, Whole Suckling Pig, Mac Nut Crusted Fresh Fish with Kalua Butter Sauce, and of course our famous Chocolate Fondue with Fresh Fruits and Berries — and you can enjoy some fresh craft beer! Come on down and enjoy the buffet from 9am–5pm. Only $39.95 per person! Join Us for our Easter Brunch Buffet! Come join us for Humpy’s Easter Brunch Buffet! This year we’re offering Peel and Eat Poached Shrimp, Snow Crab, Sushi Rolls with Wasabi Soy, Slow Roasted Herb-Crusted Prime Rib, and of course the best selection of craft beer in Kona! Come on down and enjoy the buffet from 9am–2pm on Sunday, April 1st. Only $39.95 per person! 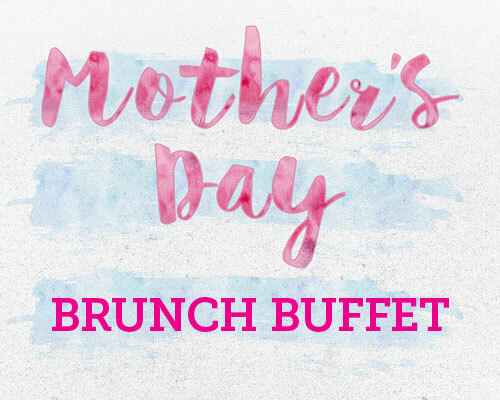 Join Us for Humpy’s Mother’s Day Brunch Buffet! 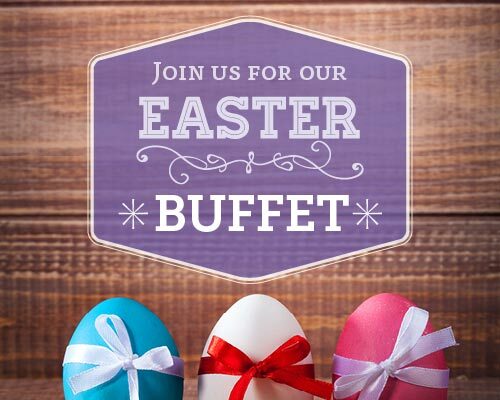 Join Us for Humpy’s Easter Brunch Buffet! Come join us for Humpy’s Easter Brunch Buffet! This year we’re offering Peel and Eat Poached Shrimp, Blackened Ahi Sashimi with Wasabi Soy, Virginia Ham with Coconut-Honey Glaze, Slow Roasted Herb-Crusted Prime Rib, and of course our famous desserts! Come on down and enjoy the buffet from 10am–4pm on Sunday, March 27. Come Down and Join Us for Humpy’s Big Christmas Buffet! Don’t miss out on Humpy’s Christmas Buffet! This year we’re going all out with Peel and Eat Poached Shrimp, King Crab Legs, Whole Suckling Pig, Pit Ham with Honey Butter Glaze, Slow Roasted Prime Rib of Beef Au Jus, and of course our famous delicious desserts! Come on down and enjoy the buffet from 11am–7pm on Friday, Dec. 25th. Only $39.95 per person! Come join us for Humpy’s Mother’s Day Brunch Buffet! 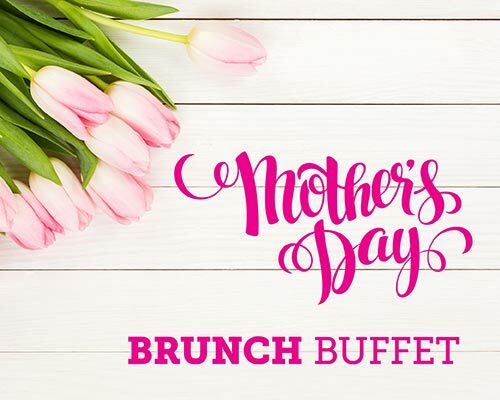 Mom will love our Peel and Eat Poached Shrimp, King Crab Legs, Slow Roasted Herb-Crusted Prime Rib, Whole Suckling Pig, and of course our famous Chocolate Fondue with Fresh Fruits and Berries! Come on down and enjoy the buffet from 9am–4pm on Sunday, May 10th. Only $39.95 per person! Come join us for Humpy’s Easter Brunch Buffet! This year we’re offering Peel and Eat Poached Shrimp, King Crab Legs, Sushi Rolls with Wasabi Soy, Slow Roasted Herb-Crusted Prime Rib, and of course our famous Chocolate Fondue with Fresh Fruits and Berries! Come on down and enjoy the buffet from 9am–5pm on Sunday, April 5th. Join Us for Humpy’s Christmas Buffet! Don’t miss out on Humpy’s Christmas Buffet! This year we’re going all out with Peel and Eat Poached Shrimp, King Crab Legs, Whole Suckling Pig, Slow Roasted Prime Rib of Beef Au Jus, and of course our famous delicious desserts! Come on down and enjoy the buffet from 11am–7pm on Thursday, Dec. 25th. Only $39.95 per person!